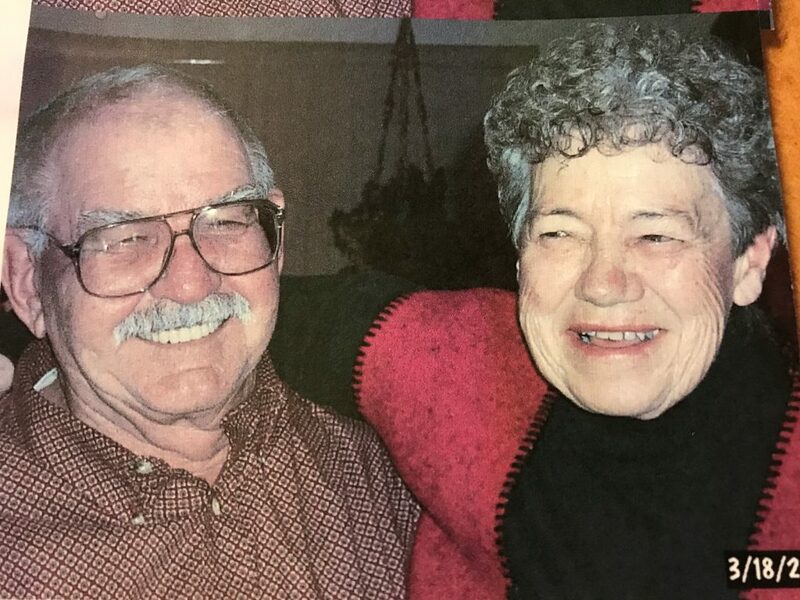 Corda Lee Maasdam passed peacefully in hospital surrounded by family. She enjoyed cooking, family games, TV shows, and her many loving friends and family. 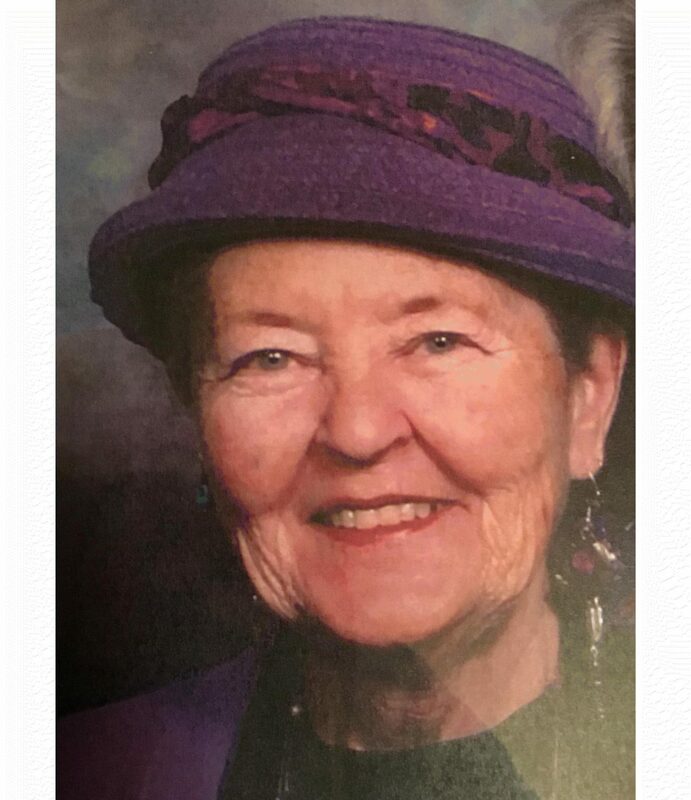 She loved playing piano and singing popular favorites for the residents of the extended care center for many years, and she will be greatly missed by many. At her request, no services will be held.